How can I help you….? Hi, I’m Nicki and I’m a qualified English teacher for foreign learners. 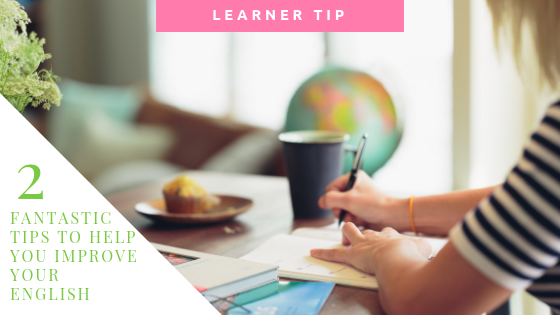 I’ve been teaching for 12 years now and I love helping people learn Real English for everyday conversations and situations. 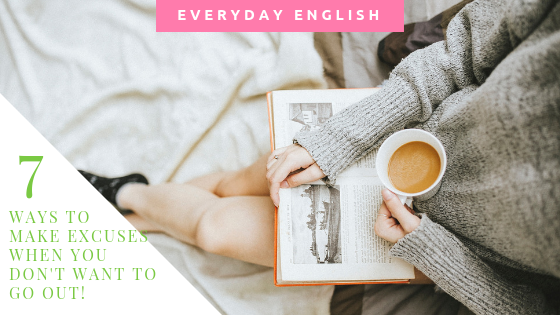 (Find out more or contact me here) On my site you can find lots of vocabulary and tips and my online English courses, all designed to help you reach your English goals with confidence. Enjoy! Lots of my students tell me they are frustrated by learning rules from grammar books. They can’t wait to start communicating with other people. If you really want to improve your English, you might like to sign up for my Monday emails. They are full of absolutely free stuff that only subscribers get! Try one of my English courses! Are you keen to expand your vocabulary and improve your speaking and listening skills? Join my online English school and get started now! VISIT MY ONLINE ENGLISH SCHOOL!